Brick pavers can help you transform a plain outdoor space at your home into the walkway, patio, or pool deck of your dreams. 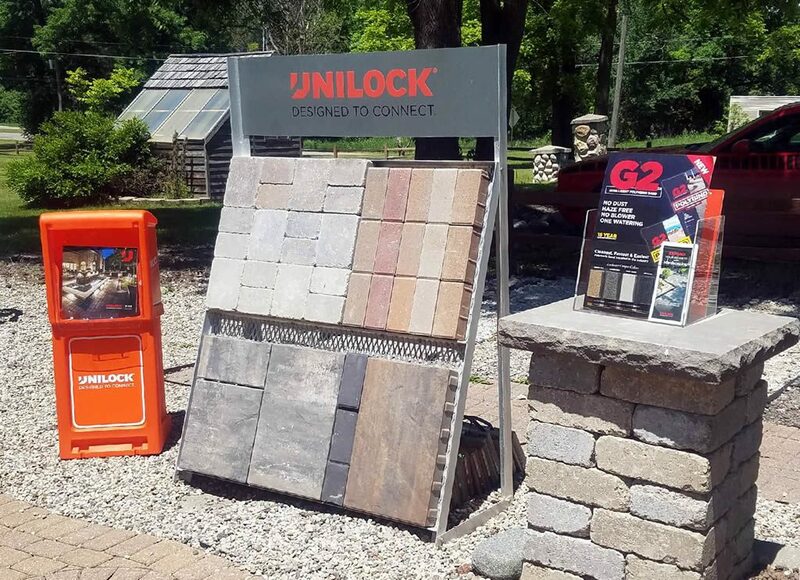 Screeners Landscape Supply is an authorized Unilock dealer with convenient pickup and delivery services available. Our landscaping professionals can help plan your next brick paver project and deliver all brick pavers needed. Contact Screener’s Landscape Supply today to find out more.